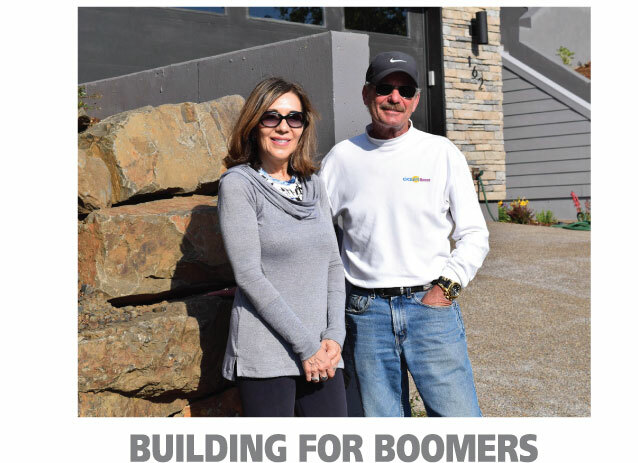 Newport, OR – Last year, when more than 125 local investors raised the necessary capital to found Oregon Coast Bank, one of their stated goals was to “fuel the local economy through reinvestment”. After just 14 months of operation, Oregon Coast Bank is clearly meeting that goal. As of August 31st the bank had made more than 500 loans totaling in excess of $37 million to area families and businesses. “That’s money that’s staying right here in the local economy instead of being sent to a California, Midwest or east coast chain bank,” remarked Fred Postlewait, President and Chief Executive Officer of Oregon Coast Bank. Postlewait expects the bank’s rapid growth to continue. “Being locally owned and operated, we’re able to make banking decisions quicker”,” remarked Postlewait. “Customers notice the difference and seem to appreciate it”.